I had wondered why, despite frequent checking via the update settings menu option on my Nokia Lumia 930, I was waiting and waiting for the much-heralded Windows Phone 10 update. In my case at least it seems I could have waited for ever. 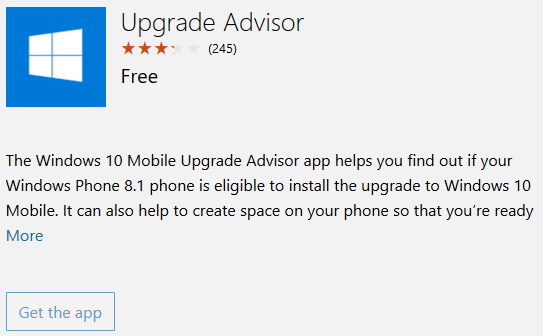 I did get the Windows Phone 10 update in the end, but only after using a special app.